But there are a few parts of XSB that are open source; if you are a programmer and would like to work on moving XSB (and other plugins) to 64-bit, you can work on these open source problems now, no need to sort out VATSIM stuff. 64-bit safe libxplaneMP. XSB’s CSL multiplayer code comes from libxplanemp, which Wade has posted to github. If you can port this code to 64-bits, that’s another win in moving the plugin over. The main problem at hand is that Wade and I are out of time. This unfortunately means that not do we not have time to code, but we also don’t have time to manage other coders. Invariably we will be contacted by more volunteers than we need, some of whom will provide no useful development work. My hope is that by posting the two tasks above, tasks that can be entirely worked on without XSB itself, without any NDAs, and without repo access, we can let motivated developers get started on real work without us. This way, Wade and I don’t have to be management bottlenecks. 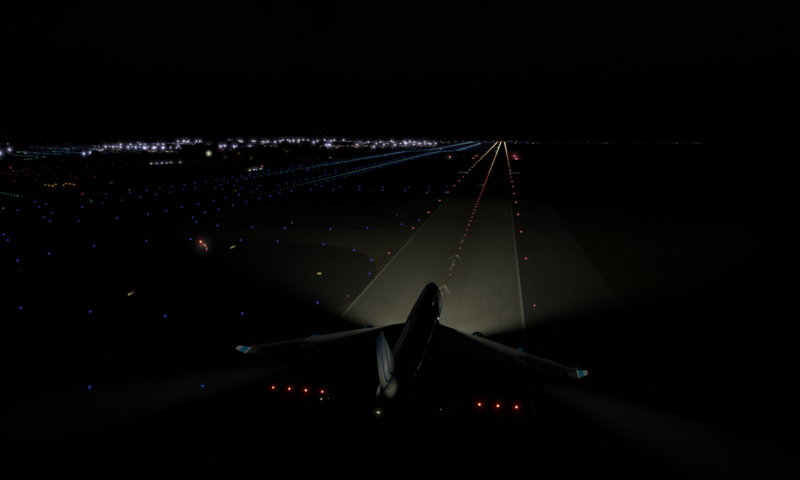 X-Plane 10.20 will support both 32 and 64-bit plugins. When will XSquawkBox be available in a 64-bit format? XSquawkBox is volunteer freeware software written by two individuals (Wade and myself) who are both pretty much entirely out of time. I simply don’t know when we will have time to update the plugin. Please do not poke us with either: “please update the plugin – it is really important to me” or “when will it be done”. The first doesn’t change the equation of our lives (we’re not not porting the plugin because we don’t care, we’re not porting it because we do not have time), and the answer to the second is not known. I will keep the blog updated if/when we learn more. I will try to post to this blog things that can be done by other volunteers to speed up the process. Unfortunately the skills we need now are very specialized, but it may be that someone out there who has more time and wants to see XSB move forward has that right set of skills. I am sorry that this is not ideal; if you are an XSquawkBox user then you know that just because you have not paid money for XSquawkBox does not mean you have not invested a lot of time into participating in VATSIM. I do hope we will be able to get the ball rolling sooner, either with help from others or a rare glimpse of free time.